Seeing is believing! Call today to schedule a tour and spend some time getting to know us. For more information please call or email our executive director Sue Spadaro at 802-674-2254 or fill in the form below and Sue will contact you. Cedar Hill offers comfortable living in a community of friends. Our beautiful campus offers the warm, welcoming backdrop of the New England landscape, and we are dedicated to treating each resident as family, with respect, care, comfort and support. 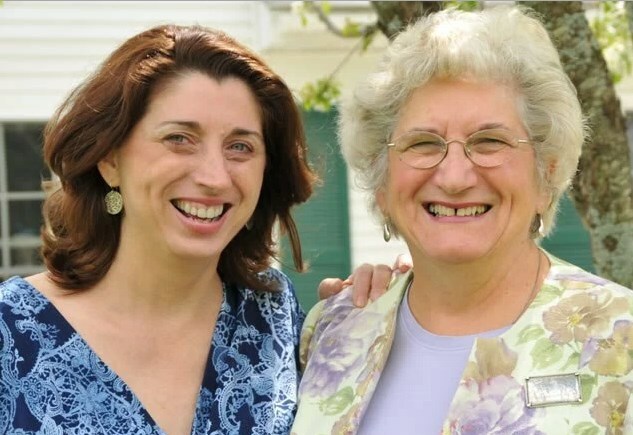 We are one of the few senior communities in Vermont that offers a continuum of care, transitioning from one stage of life to another, minimizing the effects of change that can be difficult later in life. Our skilled staff creates a sense of belonging that is felt by residents and their families alike. Moving anywhere is a big transition, and we’d like to make it as easy as possible. Feel free to call us with any questions, or to arrange a visit and tour of our campus. 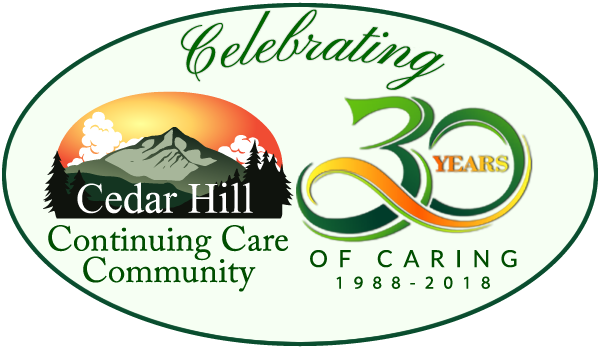 Let us show you our lovely building and grounds, meet our staff and residents, and see what it’s like to call Cedar Hill home. Residents at Cedar Hill pay a monthly rent. A deposit is required to reserve a space. Monthly rent includes your room or apartment, all utilities (except cable tv and personal phones), three daily meals and most outings and activities.